Words are powerful. They can beat us down and lift us up. They wound and they heal. And the right words at the right time can be exactly what we need to hear—or what we need to say. 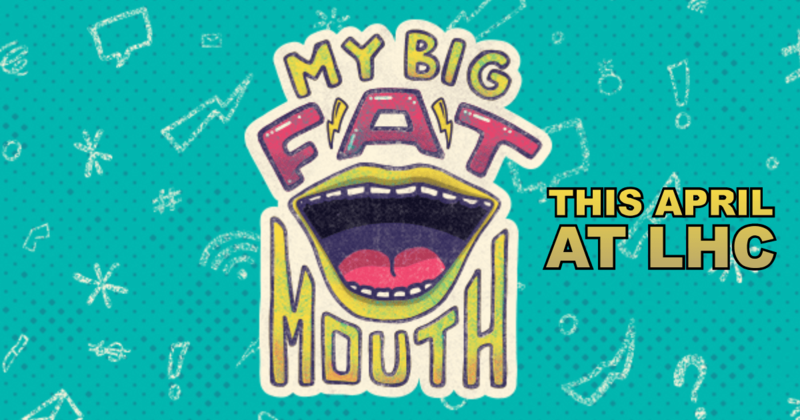 Let’s find the right words in a new series this April at Living Hope Church, My Big Fat Mouth.